For families looking for more adventure in Florida than theme parks and beaches, look no further than Fort Lauderdale. This Fort Lauderdale travel guide will help with your thrill-seeking activities during your visit to one of the most popular tourist destinations in the country. 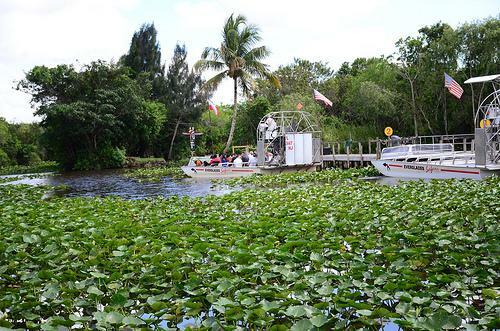 Thrill your family with an airboat ride through the Florida Everglades. 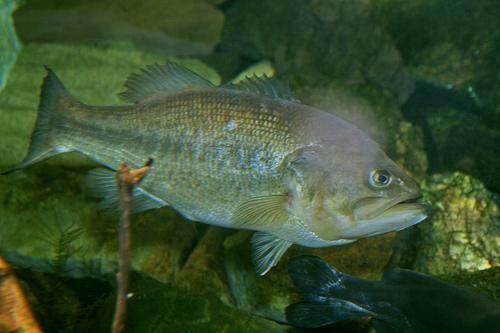 Journey into this incredible ecosystem and learn about the history and area wildlife. As boats leave from Sawgrass Recreation Park and skim across the water, visitors often get to see snakes, gators, turtles, fish, and birds. Daytime and nighttime tours are available, as well as exhibits on the native and non-native wildlife species that can be found in the Everglades. 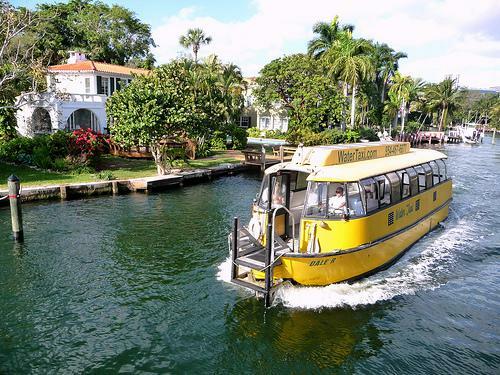 Skip travel on roadways and get different views of the city by purchasing tickets on the Fort Lauderdale Water Taxi. Tickets are valid for 12 hours and allow guests to travel to any of the 15 convenient stops around the city. These stops take passengers to destinations such as restaurants, shopping, historic locations, and beaches. Along the way, passengers are treated to spectacular views of the mansions and mega yachts along Millionaire’s Row. 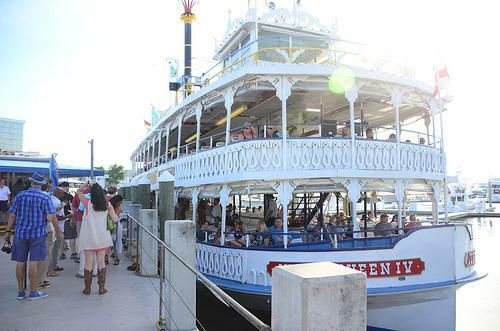 Families can take a trip along Fort Lauderdale’s New River aboard the Jungle Queen Riverboat. Various guided tours are available, including shorter 90-minute tours, evening tours, and dinner tours. Longer tours include a stop at the Jungle Queen tropical isle, where guests can see exotic birds, alligators, and other wildlife. Guests on the dinner cruises are also treated to an all-you-can-eat dinner with live entertainment during their island visit. Enjoy a day on the Atlantic Ocean by going on a chartered fishing trip. Most trips provide everything passengers need, including fishing rods, tackle, and bait. Just a few miles from shore, guests can catch seasonal fish, such as snapper, grouper, trigger fish, and amberjacks. Crew members help passengers with various fishing techniques and provide complimentary fish cleaning. Half-day and full day charter trips are available. After a day along the waterways, enjoy a three-course meal and an exciting show at Mai Kai Restaurant and Polynesian Show. Decorated in the style of 1950s tiki bars, guests feast on award-wining Cantonese and American dishes. 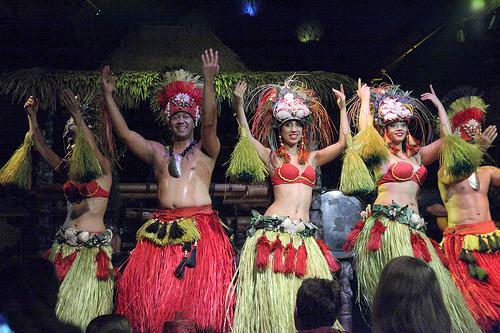 During dinner, families experience lively and vibrant performances by Polynesian dancers, singers, musicians, and other traditional acts, including the Samoan Fire and Ice dance. No matter the length of your family’s stay, they are sure to experience adventure in the Venice of America. Posted in Travel Inspiration and tagged with family, Travel. RSS 2.0 feed.